Congratulations Susan and Andrew! Two of the kindest souls. Your families welcomed us in as if we were a part of the family. It was so much fun. Thank you for being so wonderful! Tough day at the office hanging with Jeremy and his friends at Whale Beach before he got married... Sigh! McKell Park is a hidden gem in Sydney at Darling Point. It's a secret hideaway perfect for a wedding ceremony. It's populated by very few and you can get magical shots like this! Wow! 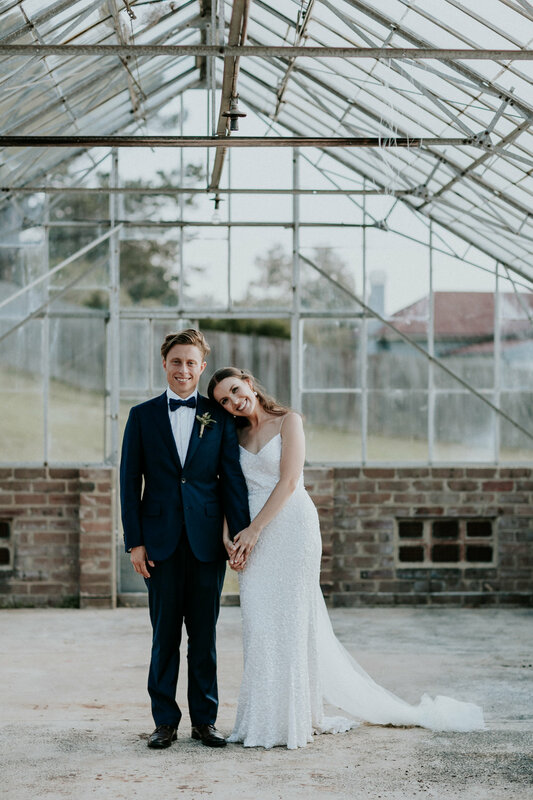 What a way to kick off 2018 photographing this beautiful wedding at the Driftwood Shed down near Berry in Nowra. What a six months being published in back-to-back editions of Cosmo Bride. Go pick up a copy now to see the wedding I photographed in Greece this year. Nothing like standing in a greenhouse on one of the hottest days of the year! 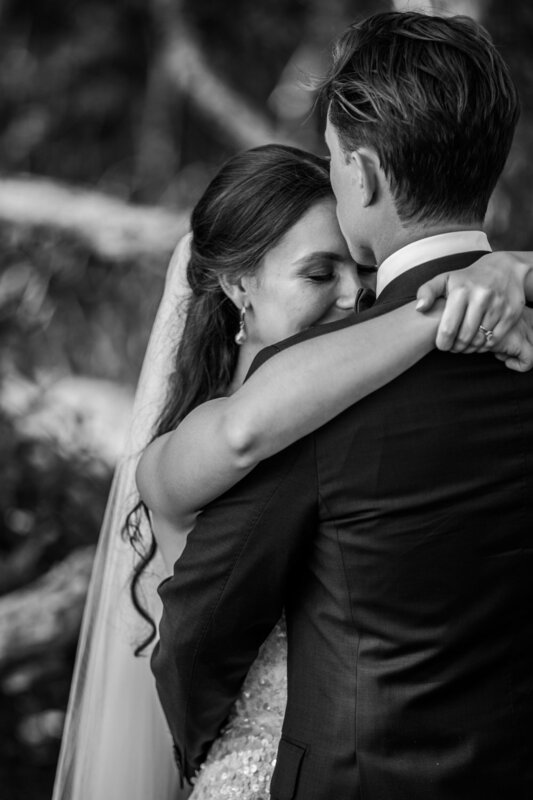 The beautiful Alex and dashing Michael on their wedding day at Q Station in Manly Beach. Congratulations Amy and Matt! It's a bit warmer than Canada here right?! 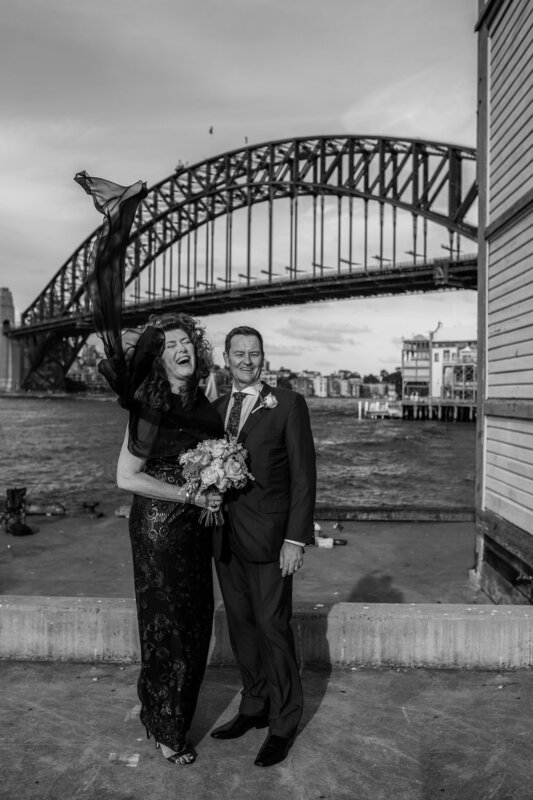 Amy and Canada flew in from Canada to get married in their homeland at the beautiful Chiswick Restaurant in Woollahara. They were total gems! Here's a shot from today. Absolutely loved photographing the beautiful and smiley Nia and her gorgeous mummy on the weekend. Look at that little face!! I learnt a lot from photographing Philip and Eileen's wedding yesterday. Sometimes you fall in love at the most unexpected time and love has no rules - only values. Congratulations Philip and Eileen! What a day! The rain clouds cleared at Freshwater Beach for Vin and Kirsty's wedding. I live just next door to this gorgeous beach and it was such a treat to photograph a wedding here! 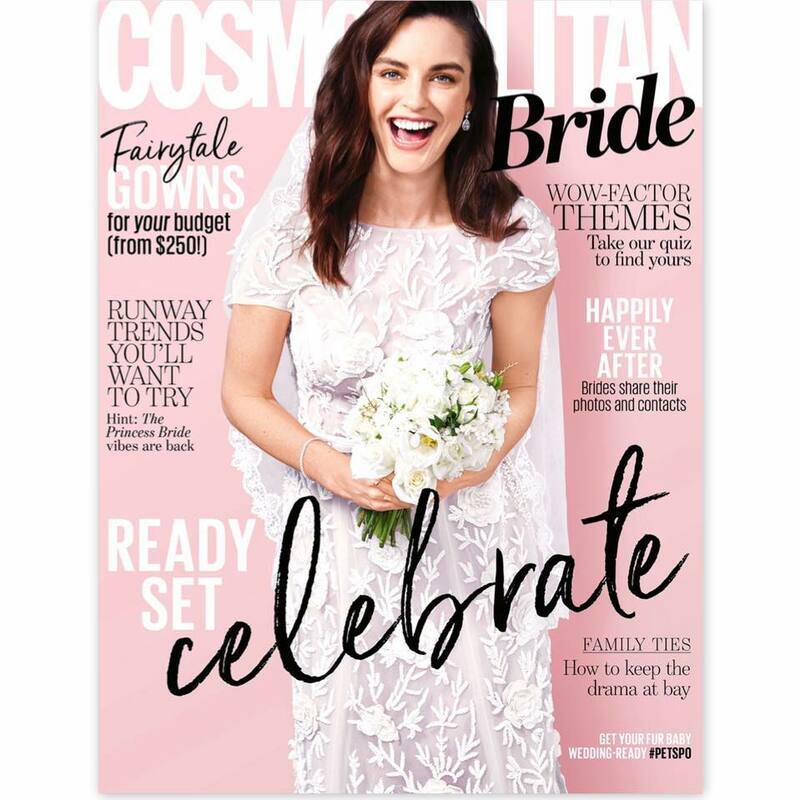 Go grab the latest copy of Cosmo Bride which features my work in a six page spread. You're going to have to race my Mum and Dad though who will buy every copy on offer. So be quick! Big BIG thank you to Stefi and Dave for choosing me to shoot their wedding and being happy as larry to have it featured in Cosmo Bride. When you think I'm not looking, that's when you get the best photos... 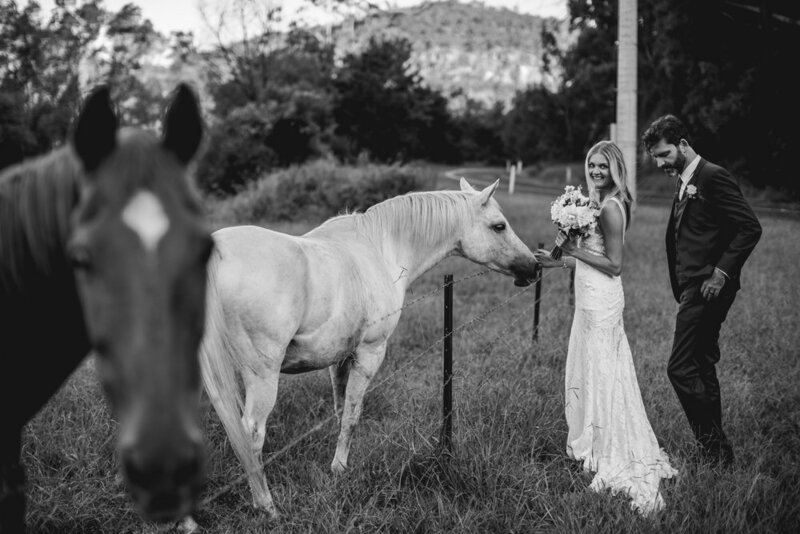 I am in love with this post ceremony stroll Kristan and Tim enjoyed in Byron Bay. This light. This moment. Thank you Byron you were splendid. Heading up to Byron Bay tomorrow to shoot the wedding of the lovely Kristan and Tim. This is going to be a ridiculously fun wedding - I can't wait! I also can't wait to a bit of warmer weather. Australia is a lot colder than Greece! Yesterday was a total blast! I enjoyed every second photographing Cormac and Maria at this beautiful little chapel outside Athens. They started as clients, but we all finished as friends. Thank you for choosing me to capture your day. I can't wait to look at the rest of the photos!! I climbed to the top of a hill yesterday telling a Greek taxi driver who spoke little English to "wait for me". He nodded. I thought he understood but as I took this shot at dusk I wondered whether or not he was going to be there when I climbed down. It was worth the shot and my loyal taxi driver was waiting for me leaning on his car in quiet solitude puffing on a cigarette as I bounded down. This is the venue of the wedding that I am photographing today just outside of Athens. It's a small fishing village and its gorgeous and I can't wait. Well technically it's just outside of Athens in a pretty little fishing village. Here I am and its beautiful and its hot and I just can't wait to photograph this wedding. It's going to be beautiful and my cameras are going to be singing with every shot they take! Words can't describe how privileged I felt to be part of Dave and Steph's day. Such beautiful souls inside and out. I love being in their world. I can't wait to see the next stage of their journey and I can't wait to go through their photos!!! !